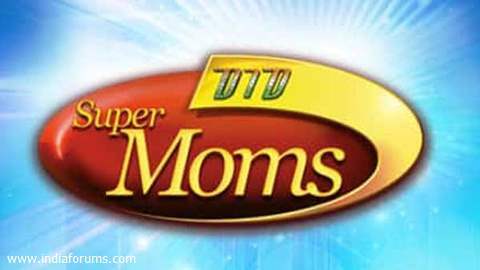 ||DID Super Moms Picture Gallery||NO COMMENTS! .Tanya. 0 755 2013-05-31T02:04:41Z .Tanya. Mithu crowned DID winner!!!.... is this a joke or insult of DID?? ?